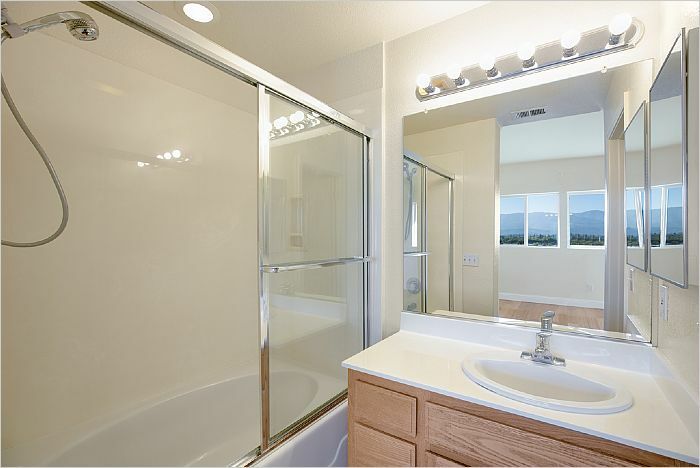 Beautiful Communications Hill home featuring 3 master suites! 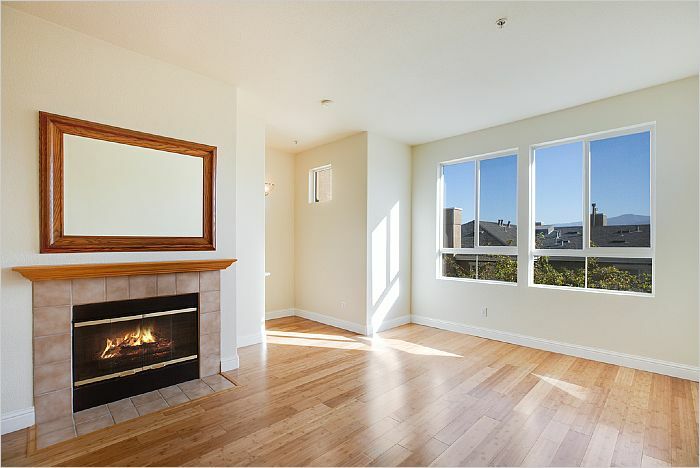 Flexible living at its finest, with natural light filled rooms and 3 private levels. 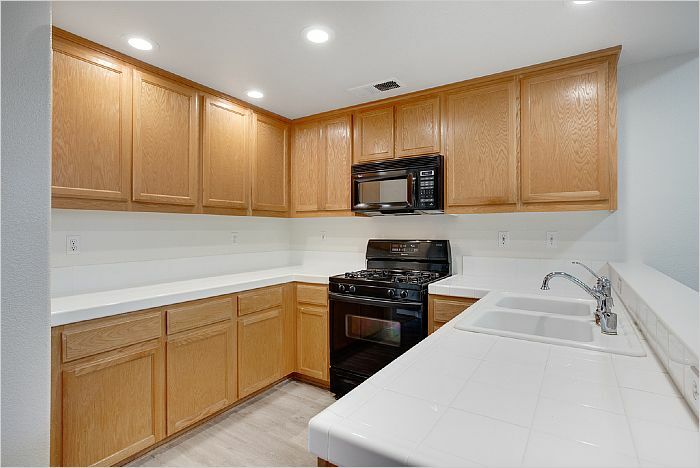 This home gleams with recent (2018) upgrades including bamboo flooring, LED and recessed lighting, and interior paint throughout. At night, enjoy the twinkling city lights and quiet neighborhood. 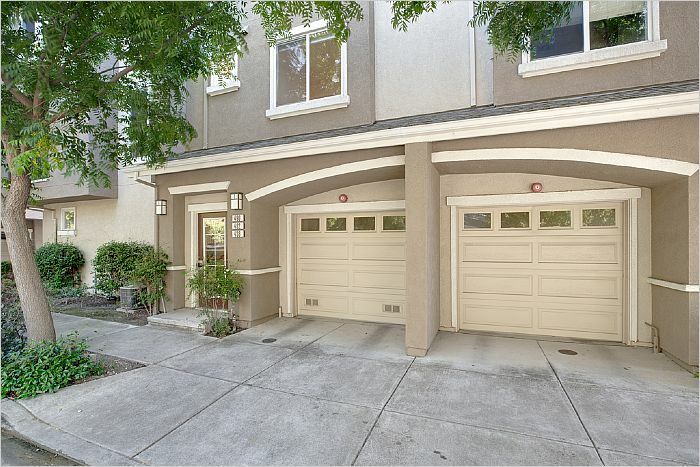 Easy living awaits with your private patio next to a landscaped courtyard, inside laundry, 3 � bathrooms, fireplace, two-car garage, and community pool. A 3-zone HVAC system ensures comfort on each floor. 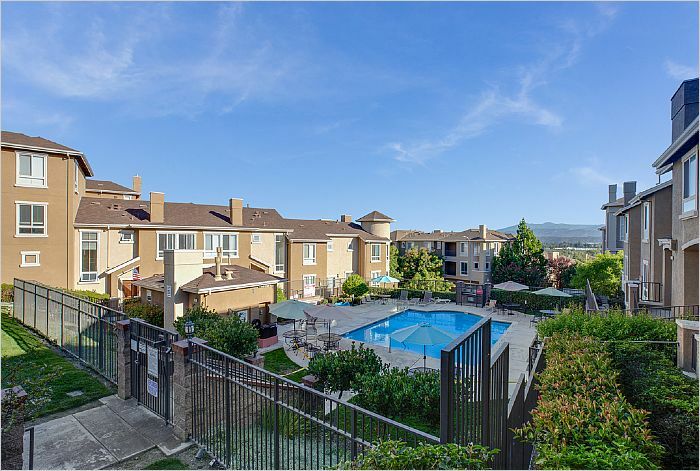 Shopping, dining, and Light Rail are blocks away, and find easy access to 85/87 and downtown San Jose. You can't beat this neighborhood and location! Open Saturday and Sunday 1-4.